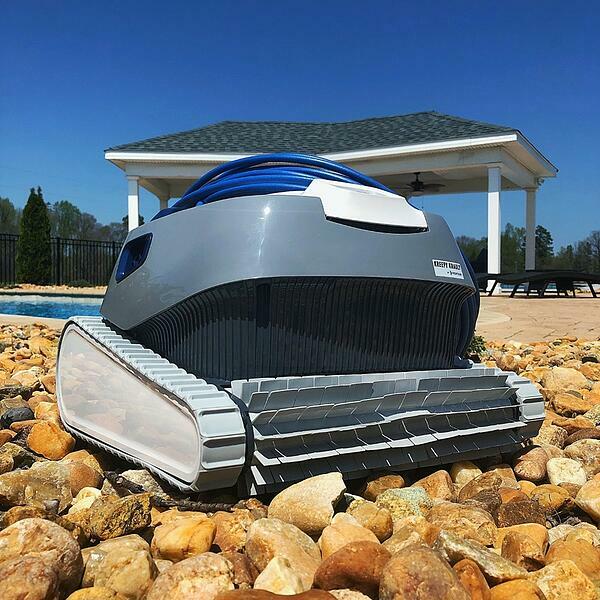 When it comes to keeping your pool clean, a robotic pool cleaner is the best way to go. These modern marvels make it much easier to keep your pool in great shape with a lot less work on your part. 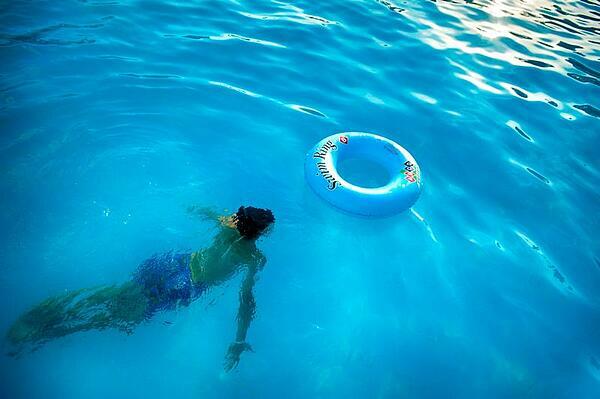 You definitely want to keep your pool cleaner than public swimming pools. These robots will do the job and keep things clean and healthier. But deciding which robotic pool cleaner to buy may seem daunting. There are many options to choose from and they don't all have the same features. First-time buyers may have a hard time figuring out what they need. The good news is that this is much easier than it seems. No worries. We have some great tips to help you buy the best pool vacuum robot for your situation. First, you have to know your pool. What type of surface does it have? Most robotic cleaners these days can handle any pool surface. For slick tile or a fiberglass pool, look for a cleaner that has a soft, super grip PVA brush. For other surfaces, wheeled or universal rubber PVC brushes will work just fine. Pool size is important when it comes to these pool cleaners. This is because each robotic pool cleaner comes with a fixed cable length. You don't want to buy one only to find out later that you needed more cable length. Your cleaner needs to have enough cable to reach the farthest point from the power supply. And since the power supply has to be 12 feet from the pool edge, you need to factor this in to your purchase—plus pool depth. For above-ground pools, consider both the height and depth. A good rule of thumb is that it's better to have extra cable than not enough. You wouldn’t buy a vacuum cleaner with only a 4-foot cord, after all. The same goes for pools. What do you want it to clean? Some robot cleaners just vacuum your pool's floor. Others clean pool floors, cove, and the lower wall. Then there are some that do all of this plus the wall and water line. And the latest models even do a good job at scrubbing. So you want to choose a model that excels at the jobs that you want to do the most. Naturally, the more features it packs in, the more expensive it will be. Look for models that give you the most bang for your buck. Also, consider which areas of your pool need the most help, and buy a model that is good at those areas. I can’t stress this enough. Find your problem areas and get a model that will work for you. Pay attention to the suction power, which is usually measured in gallons per minute (GPM). For good suction, anything above 70 GPM is what you want. As the number goes up, it is more powerful. Lower GPM numbers are less powerful. Dirt and debris size is measured in microns, which is short for micrometer (one-millionth of a meter). When filters provide a micron value, they're stating the smallest items they can filter out of your water. For filtration, you want a low micron value. The lower the better. Low-micron filter bags or baskets allow your robot to clean and even disinfect the water. Generic terms like fine or mesh don't matter. Just make sure the micron value is low. Some models also have power washing jets. This is great if you have fine silt, sand, or dirt particles in your pool. These jets clean pool surfaces in areas where regular brushes can’t reach. Make sure that you get a warranty. That way if anything goes wrong with your cleaner, you are covered by the manufacturer. They will either replace the unit or repair it for you, and you won’t suffer a loss on your investment. Choose a model with a quality build so that it will last longer and serve you for years. If it feels flimsy and cheap, it probably is, no matter the price tag. It should be durable and made with quality parts. Quality equals value and longevity. I hope this article helps you to make a more informed decision when it is time to buy a new robotic pool cleaner. It's all pretty basic stuff. 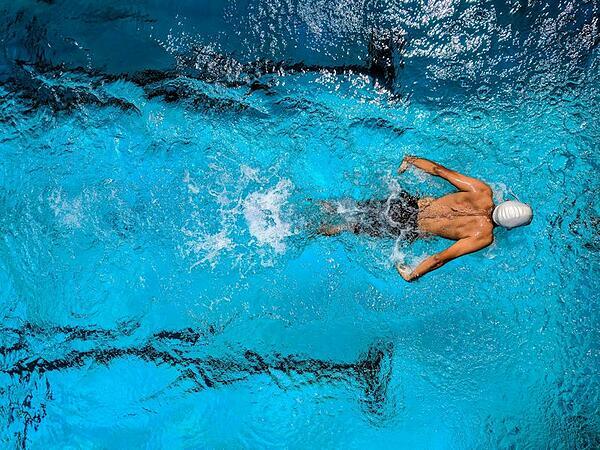 A good cleaner means that you have less work and expense in taking care of your pool. No one wants a dirty pool full of God knows what. Conner Flynn is a contributor for Gadget Review. His work has also appeared on Technabob.com, Geeky-Gadgets.com, and Geekazine. River Pools is a Virginia-based manufacturer and installer of fiberglass pools, with dealers all across America. We developed our unique, ground-breaking manufacturing and installation methodologies to prevent the problems common to the pool industry. We want to help you make the best pool decision for you and your family, so compare all three pool types when you're planning your dream pool. Decide what you'll use the pool for, and look for designs that fit those needs. And remember that for the highest-quality, lowest-maintenance fiberglass pool, you need to look for the advanced manufacturing and installation techniques of The River Pools Way.